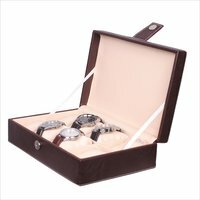 Fico Vagen Lather Watch Box For 8 Watches. 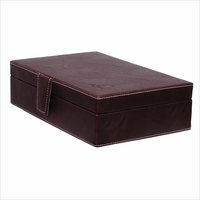 Aesthetically designed to keep your watches safe while you are on the move. some time color shade would be up and down.